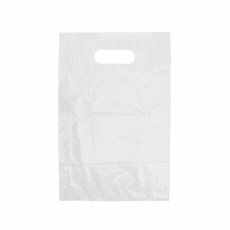 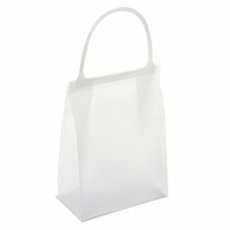 Our wholesale range of plastic carry bags and plastic checkout bags give you a simple plastic bag option for floristry, shops and events. 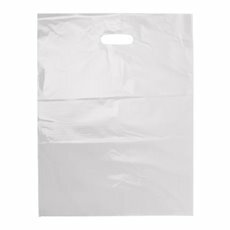 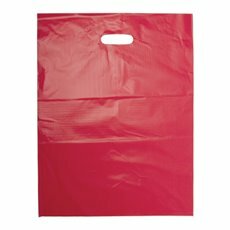 We stock a variety of different types of plastic bags including materials like HDPE, LDPE and polypropylene plastic. 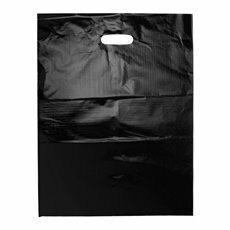 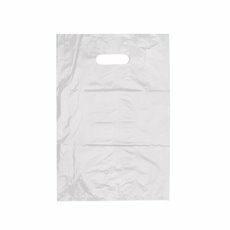 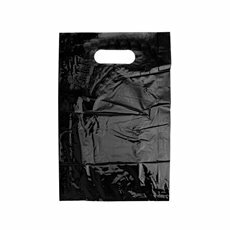 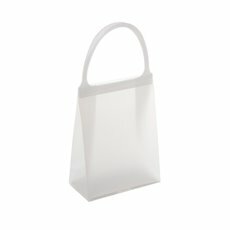 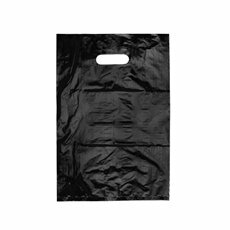 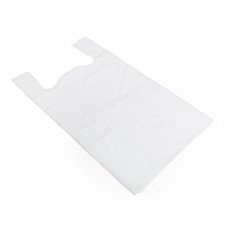 In addition to our plastic carry bags, we also carry a range of sturdy rigid snap lock handle bags. 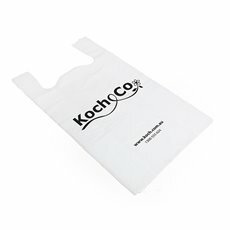 For something a little more eco friendly, be sure to check out our selection of reusable shopping bags and paper carry bags all available at wholesale prices. 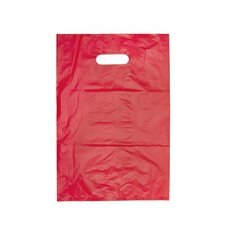 We import our wholesale plastic bags directly from the manufacturers so that we can bring them to you at competitive prices. 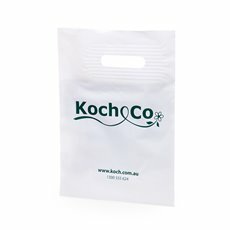 Our products are available across Australia and we deliver to the major centres such as Sydney, Melbourne, Brisbane, Perth and Adelaide. 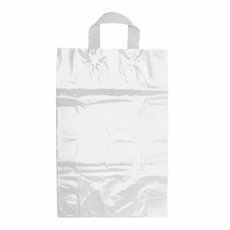 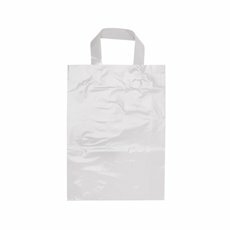 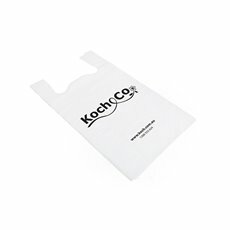 If you require custom made plastic carry bags with specific sizes or logo printing, please contact us for a quote.